It takes practice to wait and prepare for the coming of Christ. Practices shape us into certain kinds of people who love certain kinds of things. 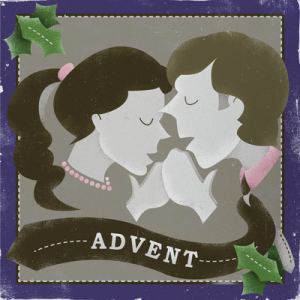 The practice of Advent intends to spiritually transform us, to re-direct our desires from false messiahs toward the things of God, and to prepare us for the arrival of Christ. But it will only work if we submit our hearts and bodies to the practice. 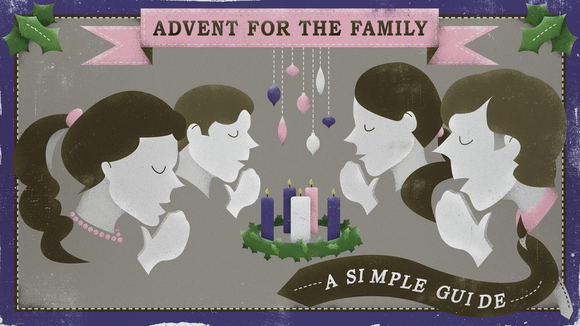 This premium resource from Ryan Flanigan is designed to guide groups, families, and churches into a simple practice of Advent.